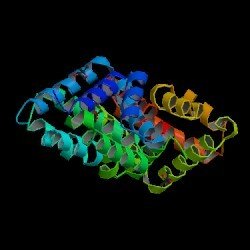 SDAP is a Web server that integrates a database of allergenic proteins with various computational tools that can assist structural biology studies related to allergens. 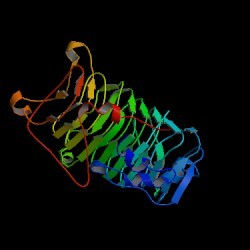 SDAP is an important tool in the investigation of the cross-reactivity between known allergens, in testing the FAO/WHO allergenicity rules for new proteins, and in predicting the IgE-binding potential of genetically modified food proteins. 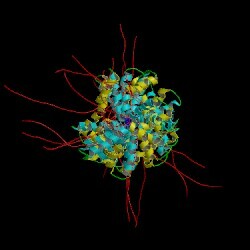 Using this Internet service through a browser, it is possible to retrieve information related to an allergen from the most common protein sequence and structure databases (SwissProt, PIR, NCBI, PDB), to find sequence and structural neighbors for an allergen, and to search for the presence of an epitope other the whole collection of allergens. Read an SDAP Overview or select a SDAP function from the left column. The SDAP project is supported by grants from the National Institute of Health (2R56AI064913), and the U.S. Environmental Protection Agency under a STAR Research Assistance Agreement (No. RD 834823). Access to SDAP is available free of charge for Academic and non-profit use. Licenses for commercial use can be obtained by contacting W. Braun (webraun@utmb.edu). PD distance: Click here to download PD Distance Perl Script , written by Surendra Negi.